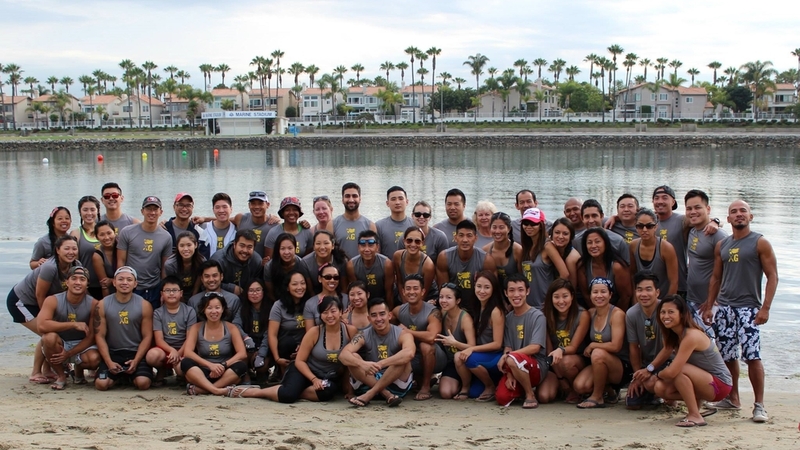 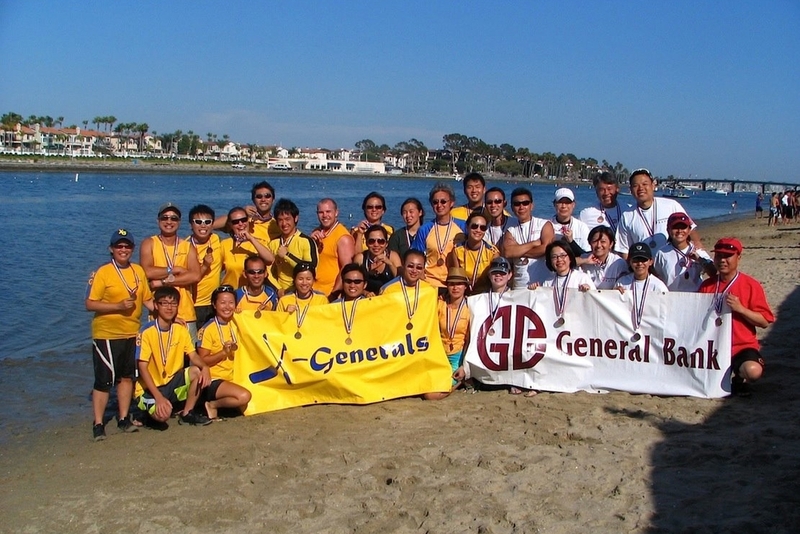 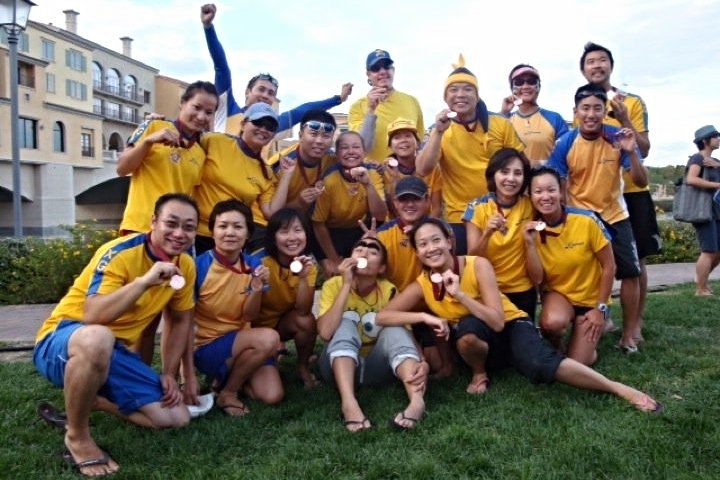 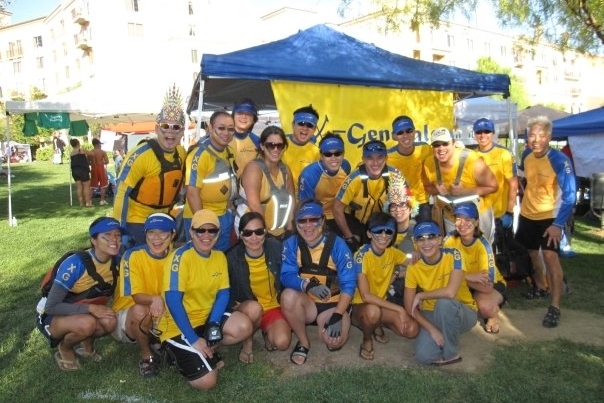 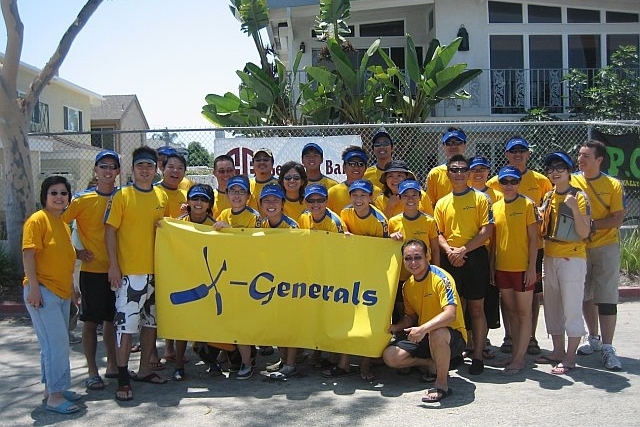 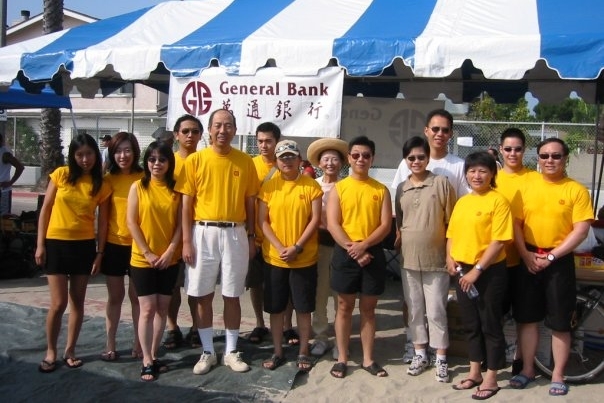 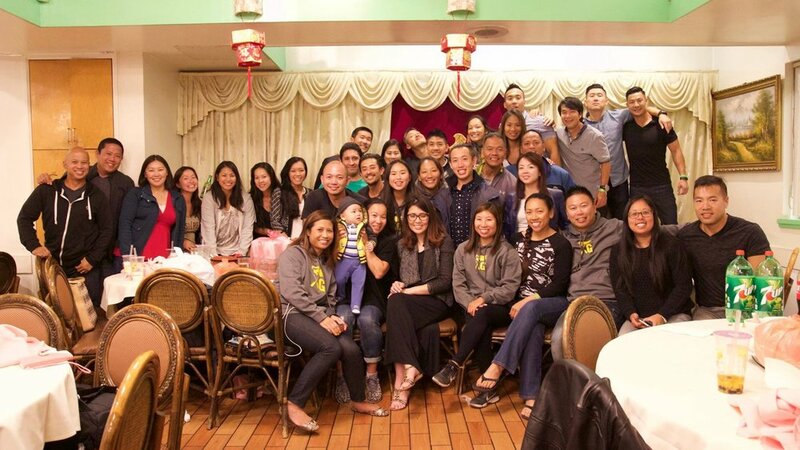 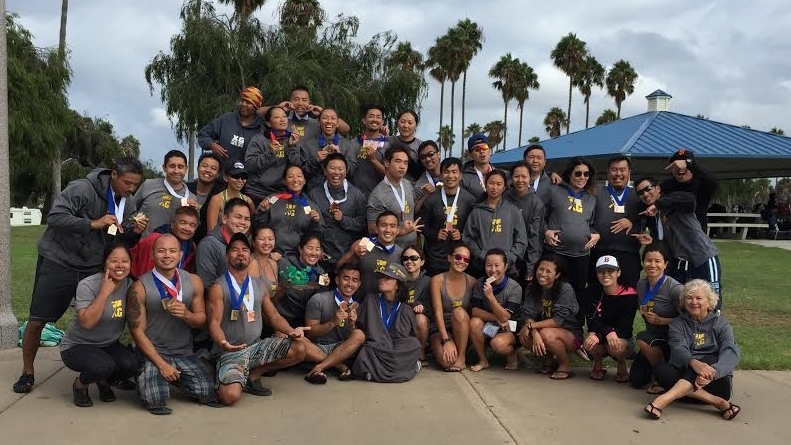 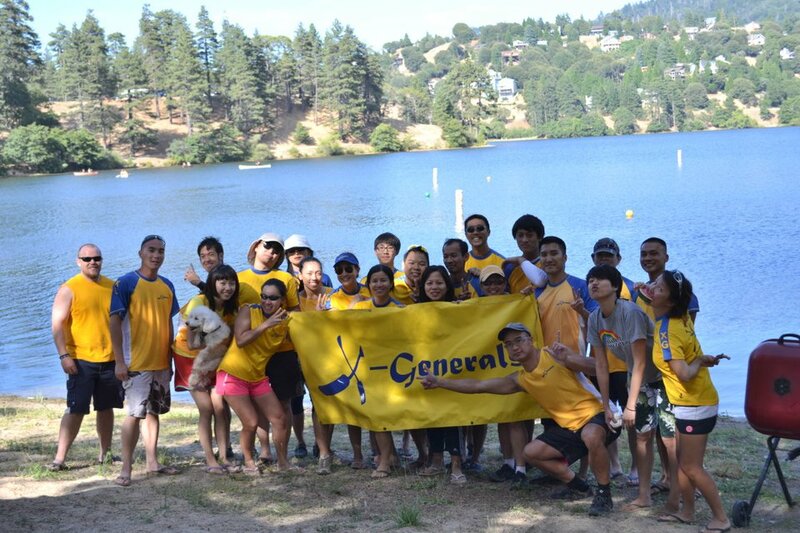 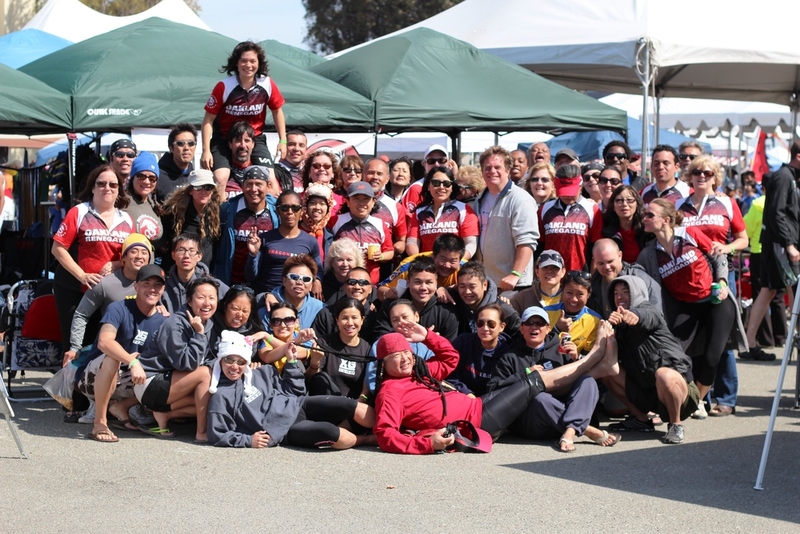 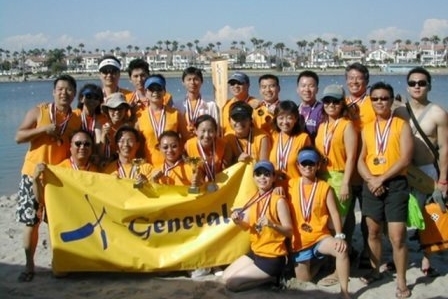 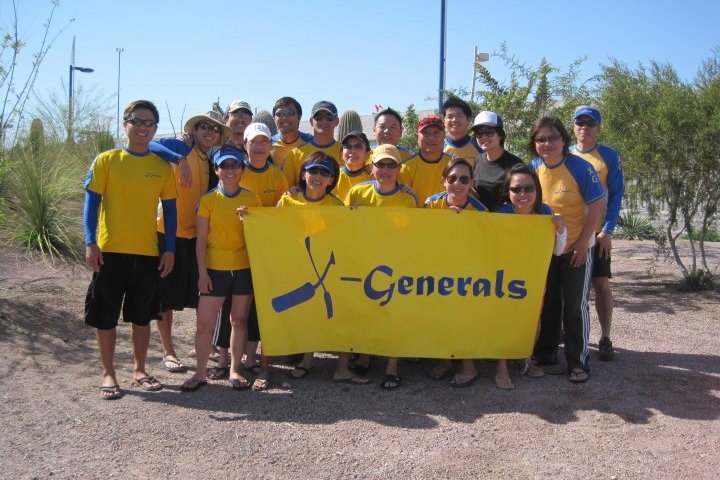 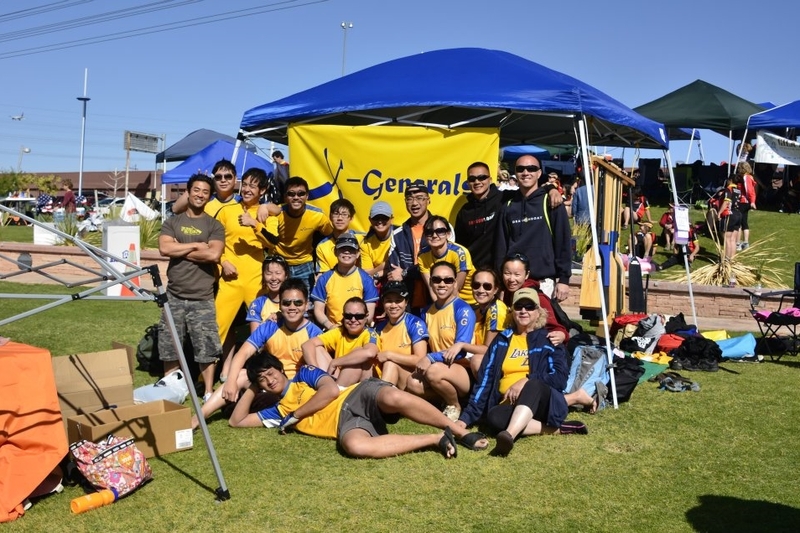 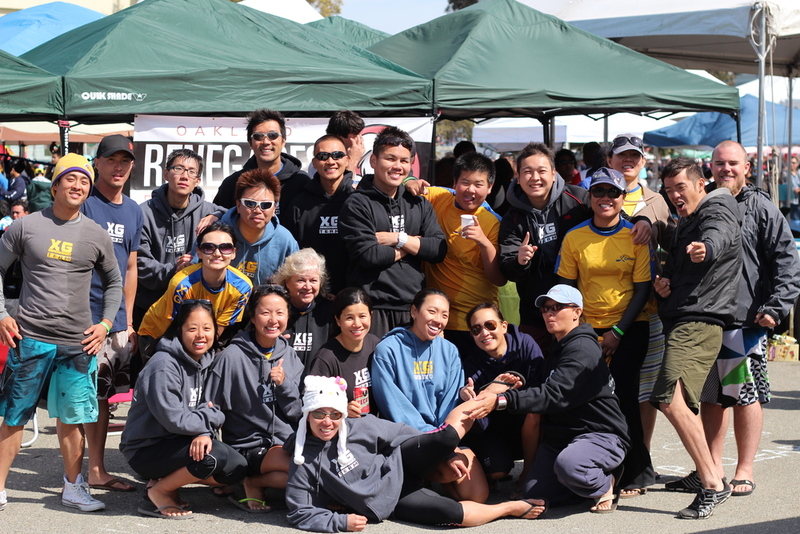 Over the years, X-Generals Dragon Boat Team has continuously evolved, reinvented itself and forged ahead. 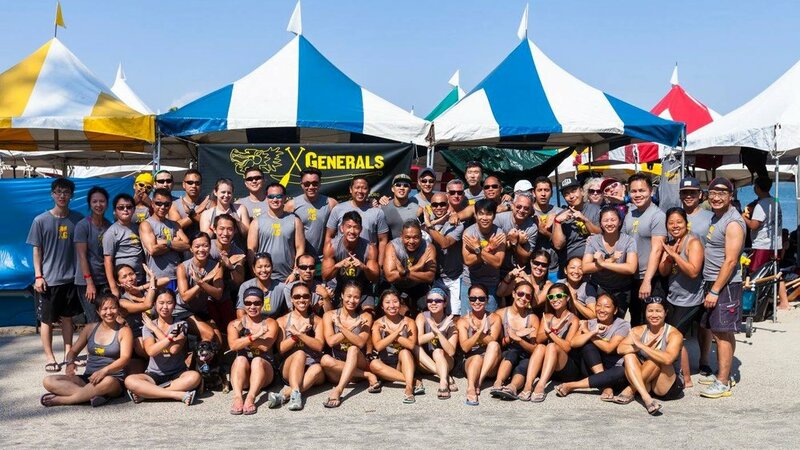 Some have remained with our team through thick and thin, others have left to seek personal glory, and still others have heeded the call of life to pursue different endeavors. 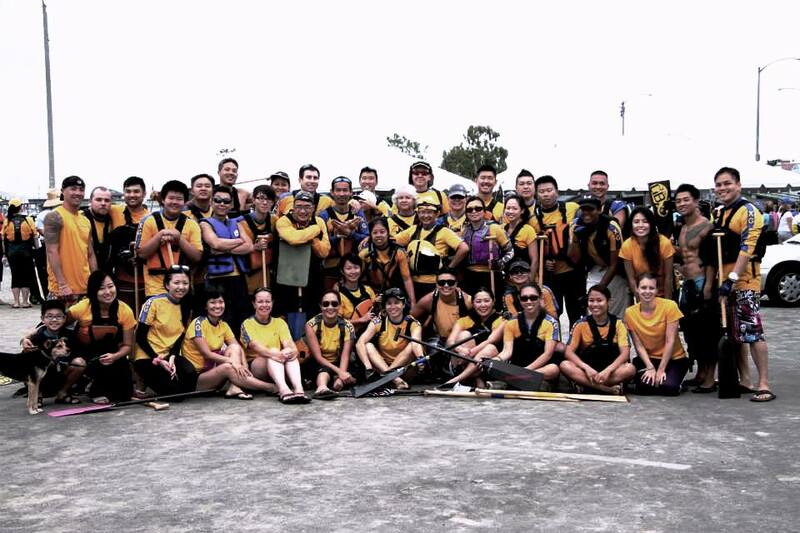 Through all the ebbs and flows, the highs and lows, our journey has never lacked for passion and excitement.